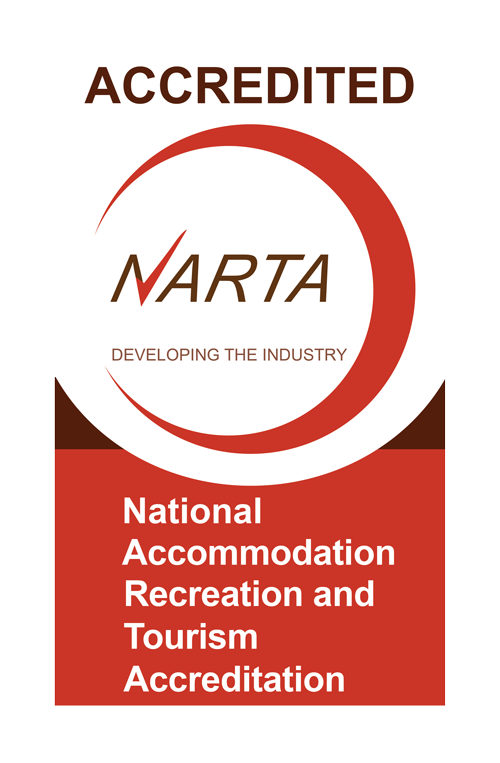 The Gold Coast Commonwealth Games saw many accommodation providers in the region used for a multitude of different accommodation options, with QCCC Tamborine being one of the accommodation providers engaged by the organising committee, GOLDOC. This required significant investment by QCCC to enhance existing facilities and services for the most significant international event Queensland will host for decades. These new services required for the Games will leave a useful legacy for all groups booking and staying at QCCC Tamborine well into the future. The first upgrade is to the site’s internet connectivity. Many Queensland Outdoor Education Centres are in areas of patchy internet coverage and last on the list for the NBN. 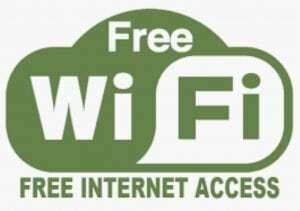 The need to provide resort-style guest internet services to several hundred guests initially looked like a challenge. However, the unlikely solution lay with one of QCCC Tamborine’s most sought-after attractions, its view. With direct line of sight to Mount Cootha, the site now has a permanent relay link to internet services provided off the Mt Cootha communication towers. 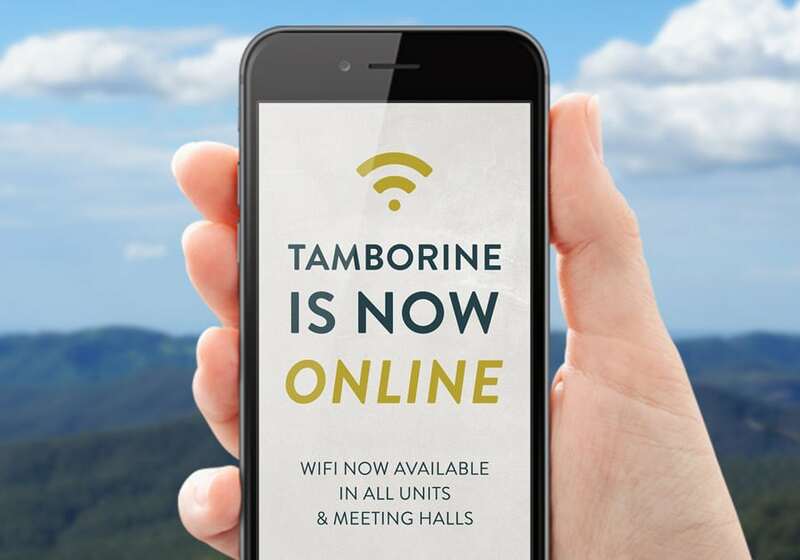 High Speed internet is now directly piped in to all sites in the Mount Tamborine Convention precinct and QCCC Tamborine can now offer world-class guest wireless services to all groups. 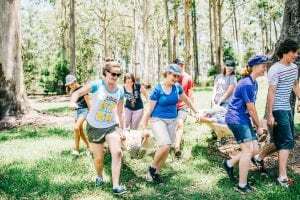 With QCCC Tamborine’s traditional focus on leadership camps, spiritual retreats and team-building events, high-speed, site-wide internet access is a very useful addition to the site’s facilities. Teachers and group coordinators will also enjoy the peace of mind which comes with excellent connectivity to keep in touch with their home base, and keep parents up to date on the camp through social media. It’s sure to also be a hit with convention and church camps, offering reliable internet connection and certainty for speakers, presenters and workshop leaders. 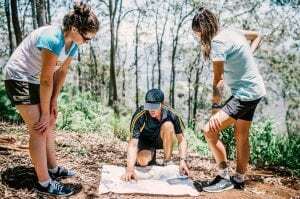 QCCC Tamborine enjoys a pristine mountain-top beauty and the green space and natural ambience of the property is one of the reasons it is sought after for retreats and Outdoor Education. However, the addition of industry-leading internet connectivity and speeds means every group booked at QCCC Tamborine can enjoy the best of both worlds.